the best plans suited for their annual premiums budget and needs. With insurance mandates changing and costs increasing, getting the coverage you need at affordable rates can be a real challenge. Health Savings Associates is not owned by any insurance company, so they provide you with objective information to help you make informed decisions about your insurance. They have been recognized with numerous awards from the community and insurance industry, and are trusted health insurance advisors on the business radio show “Money Matters” on KOGO 600. Health Savings Associates has a full-service Customer Service team of highly qualified and licensed representatives. They are available to answer your questions and help you navigate throughout the entire process of purchasing health insurance. 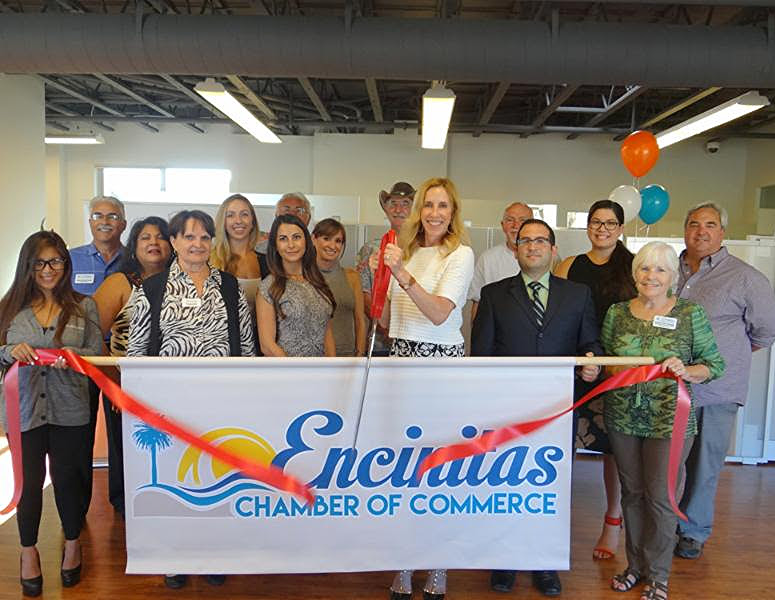 Health Savings Associates is proudly now headquartered in Encinitas, where they are ready to help you with all of your insurance needs!